January saw Canadian home sales plunge 14.5 per cent month-over-month, as the market adjusted to a new mortgage stress test and an interest rate hike. But while the drop might make it seem like the market is cooling off in the new year, other numbers tell a different story. From rising home prices in BC to a surprisingly strong Quebec housing market, different markets had different stories to tell in January. 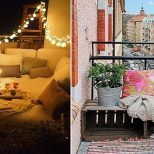 BuzzBuzzNews has rounded up three charts that help make sense of the ups and downs of 2018’s housing market so far. 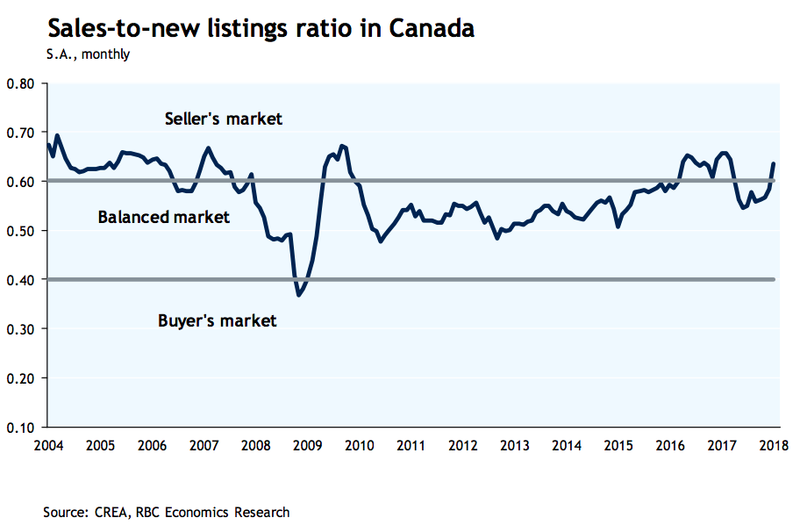 What’s going on here: The RBC economics team uses data from the Canadian Real Estate Association to track Canada’s sales-to-new listings ratio over the past 13 years. 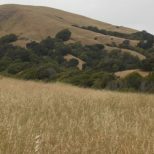 A ratio of between 40 and 60 per cent is considered a balanced market, with readings below and above indicating a buyer and sellers market, respectively. 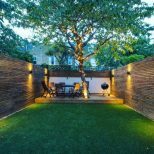 The takeaway: While national sales dropped in January, so did listings, causing the national sales-to-new-listings ratio to spike past 60 per cent, indicating a sellers market. 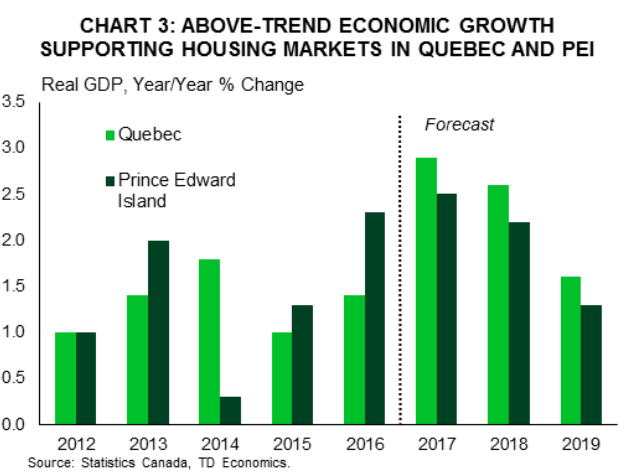 What’s going on here: The TD economics team show the forecasted GDP for Quebec and PEI over the next two years. 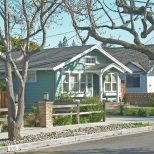 The takeaway: A strong economy in both provinces has been great news for their housing markets. Quebec is forecasted to surpass 45,000 sales in 2018 for the first time in its history. 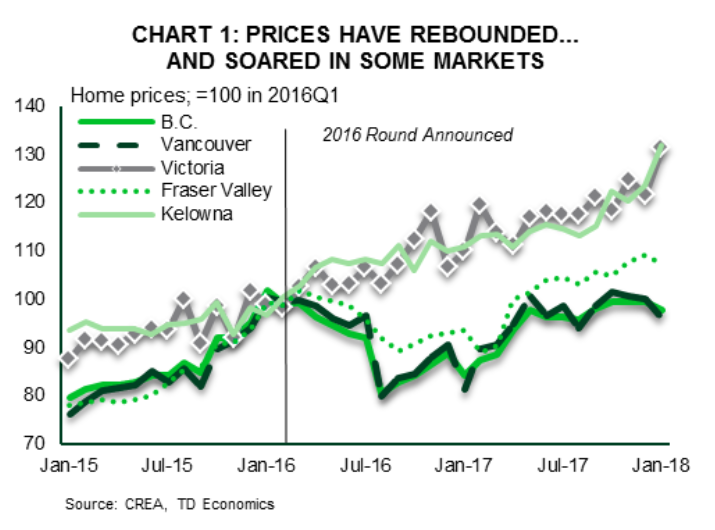 What’s going on here: TD economics tracks home prices in different BC markets over the past three years. The takeaway: While a newly introduced housing plan may throw a wrench in the gears, BC prices have been headed skywards for years.